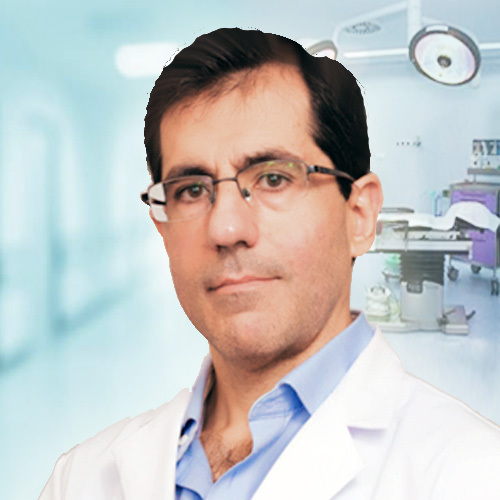 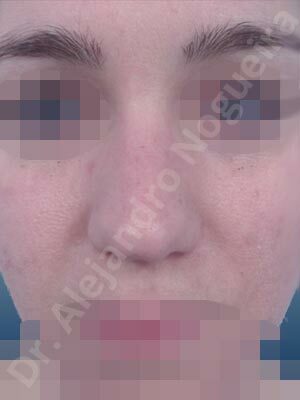 Dr. Alejandro Nogueira's before & after and intraoperative & technical photo galleries cases sorted from most recently posted to oldest. 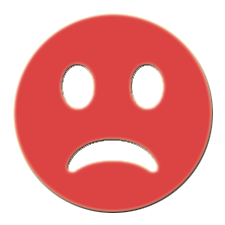 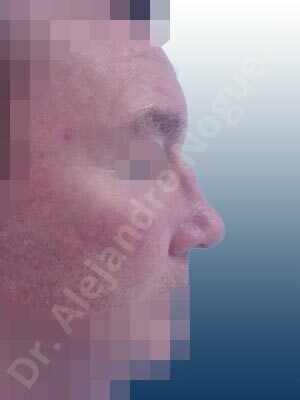 You can search for any particular case #id or click on any thumbnail to access the complete set of photos of that gallery of images. 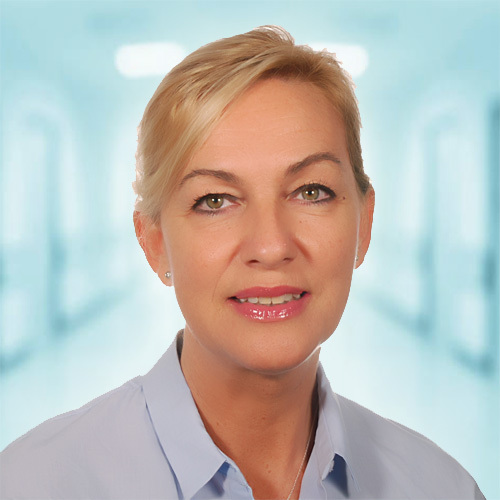 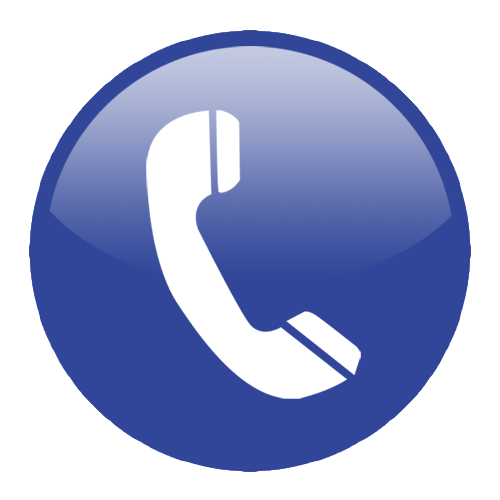 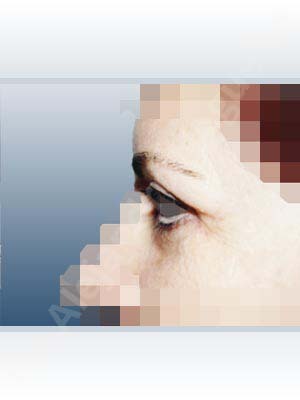 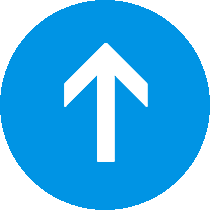 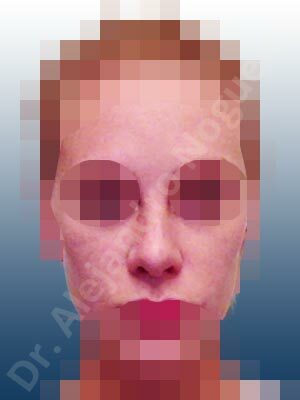 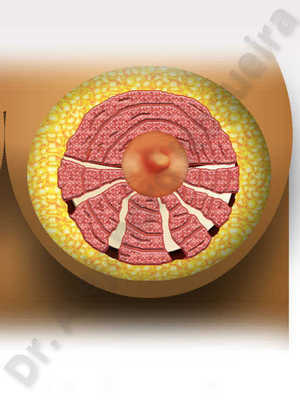 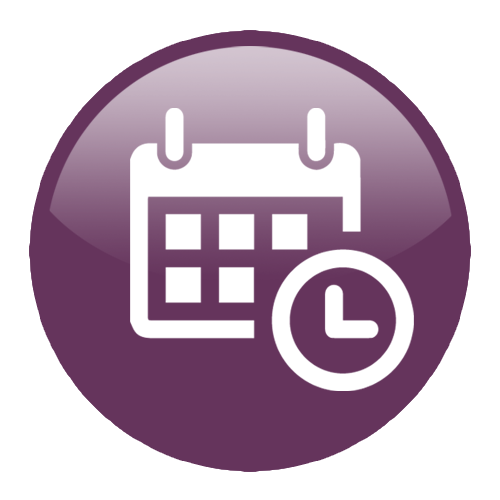 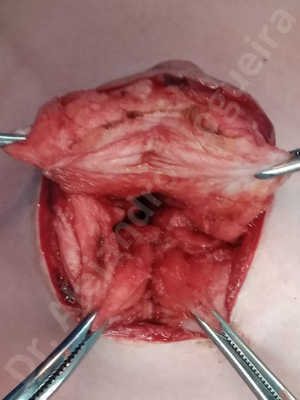 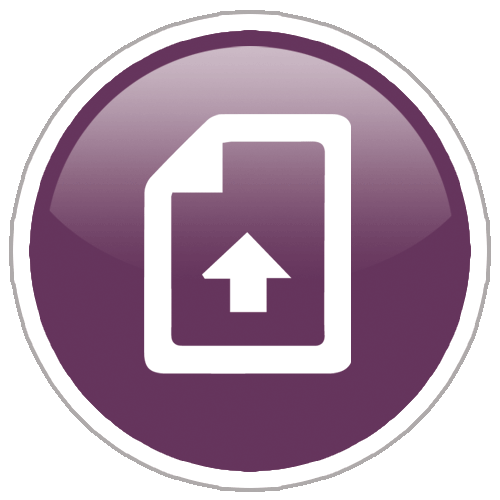 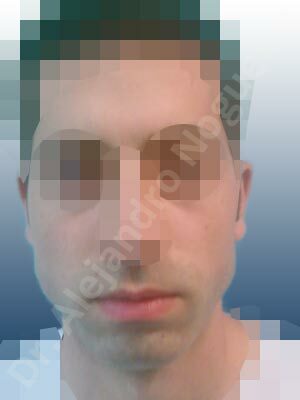 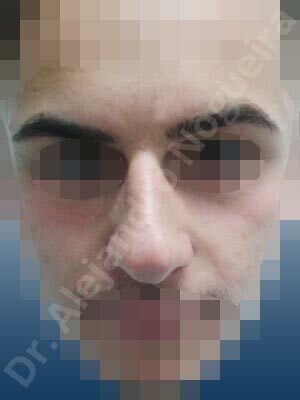 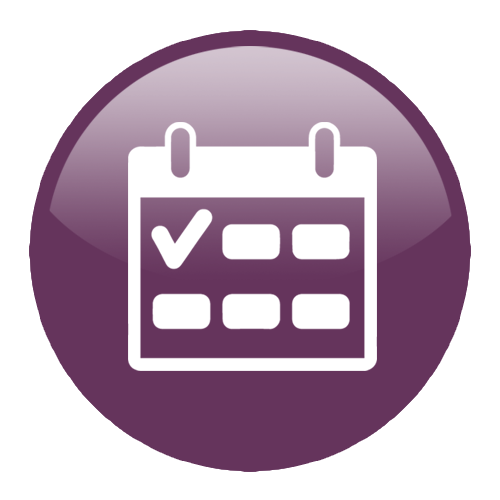 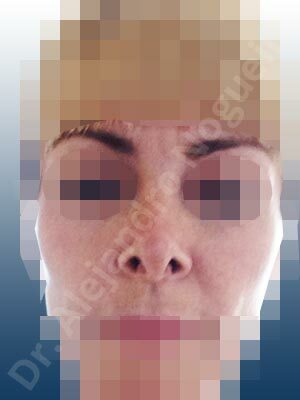 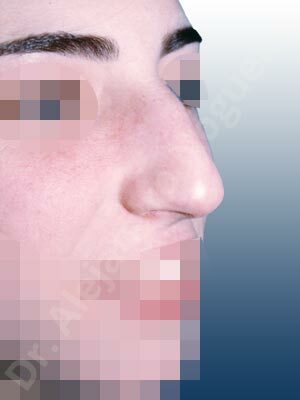 The complete galleries organized by a friendly menu in areas, treatments, diagnoses and techniques can be browsed at the Before & After and Intraoperative & Technical comprehensive repositories of images. 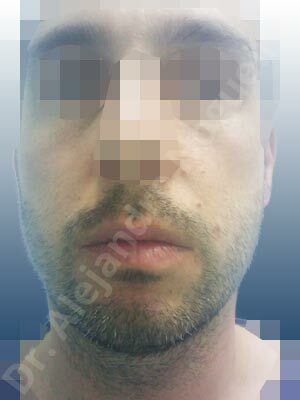 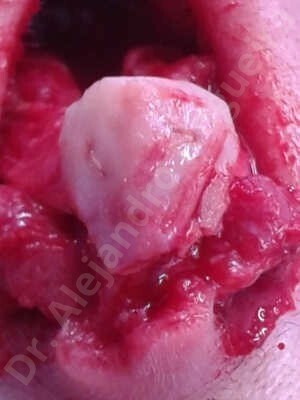 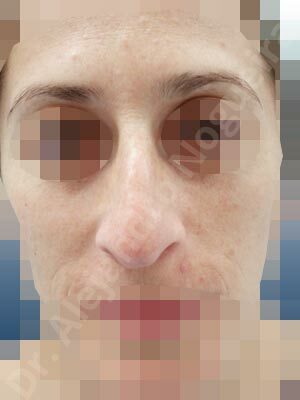 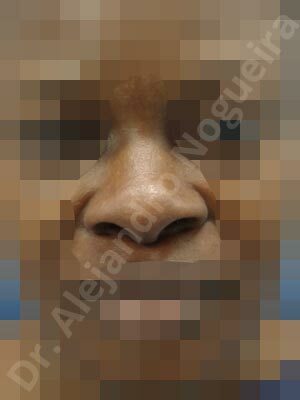 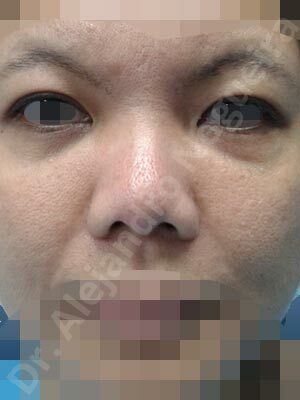 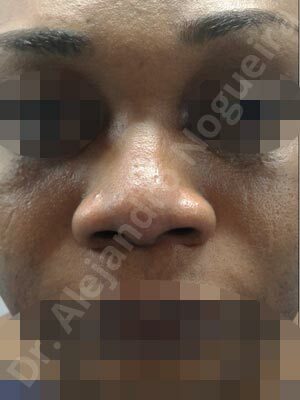 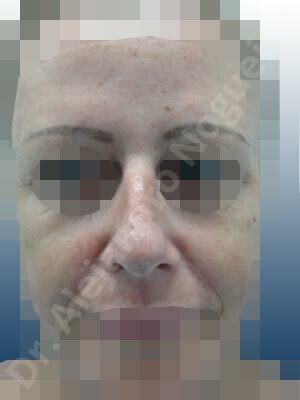 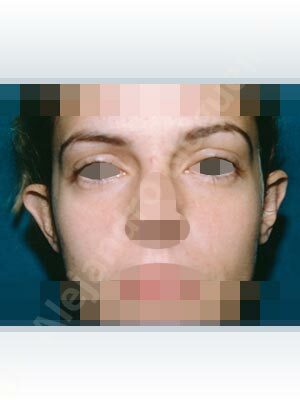 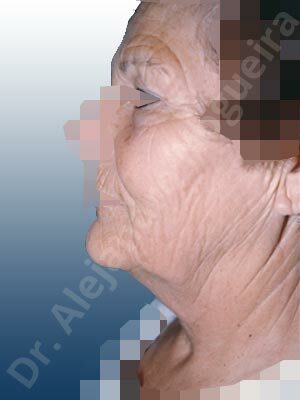 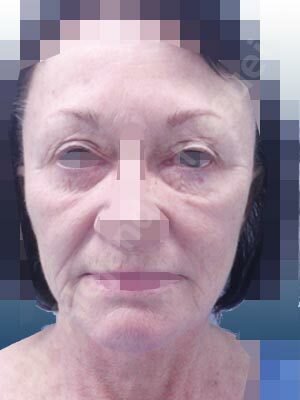 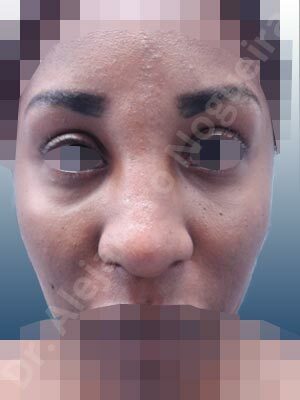 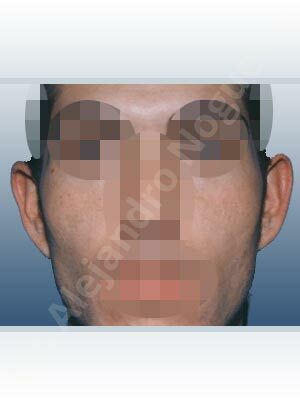 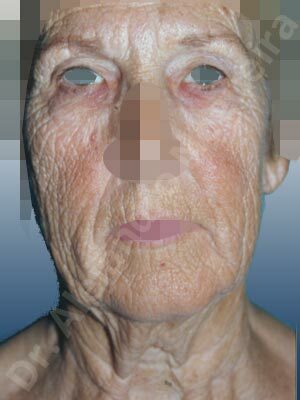 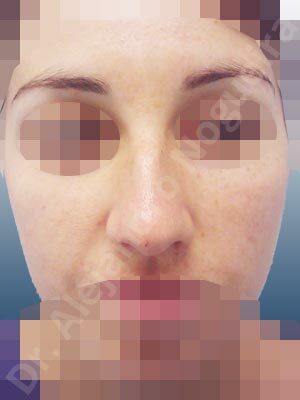 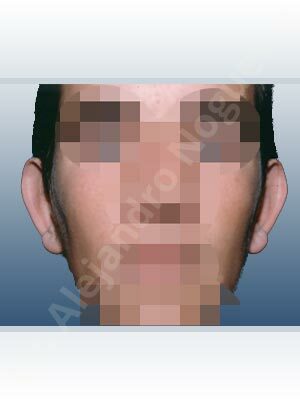 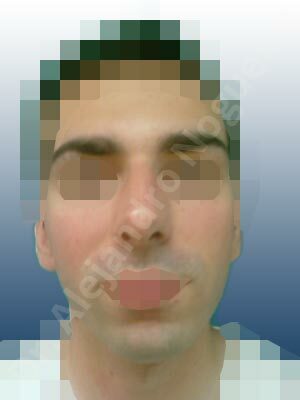 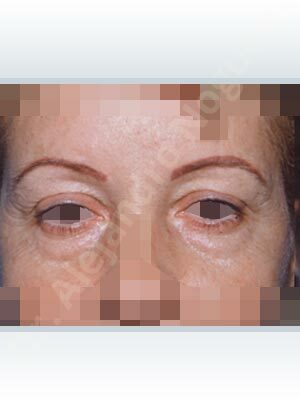 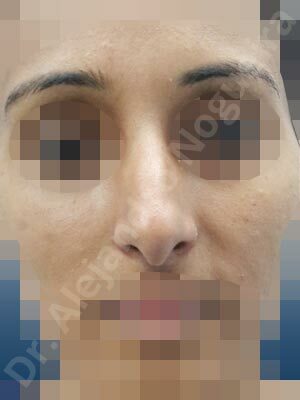 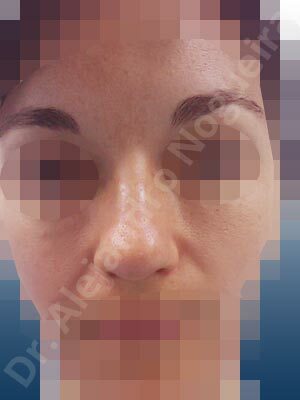 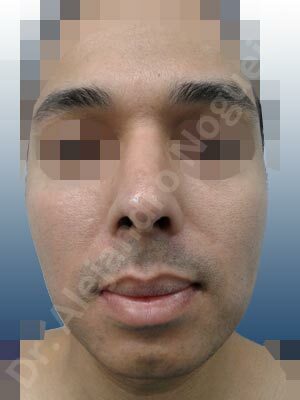 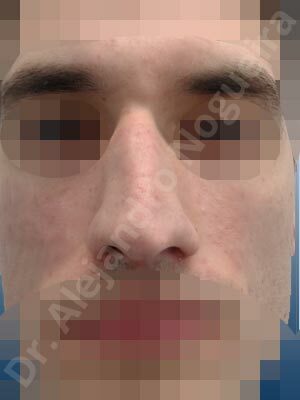 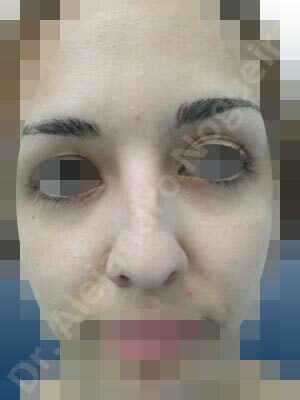 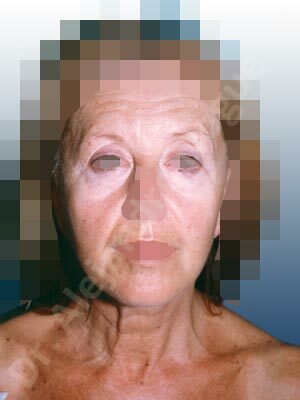 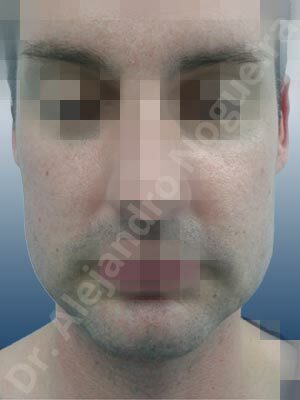 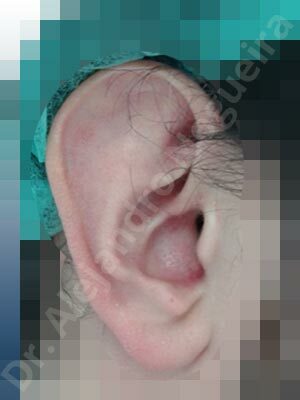 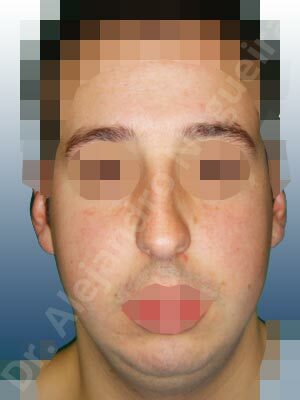 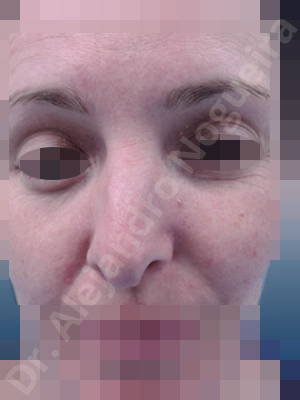 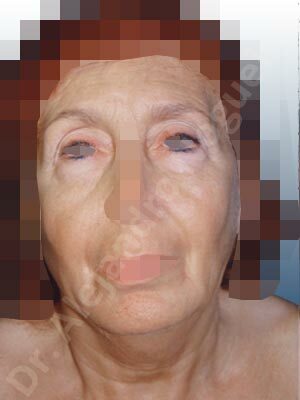 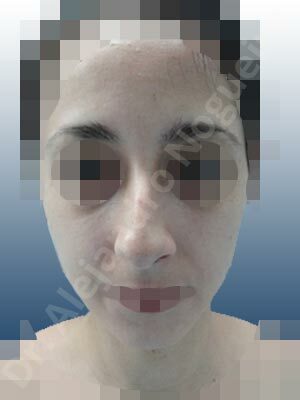 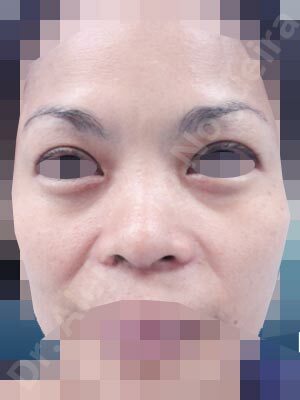 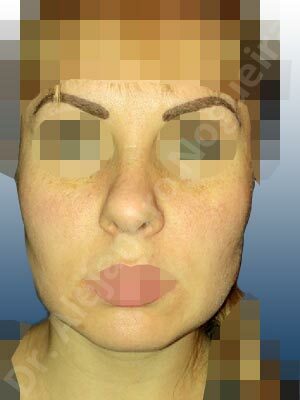 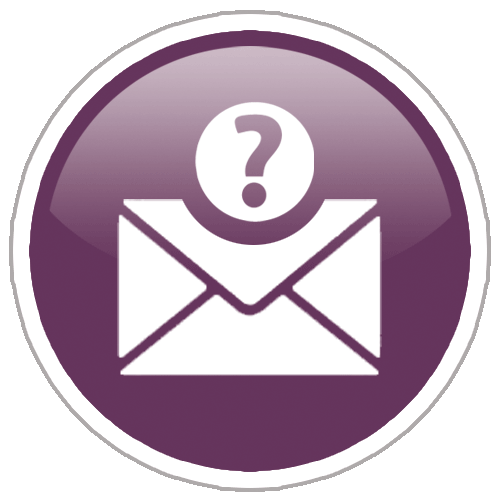 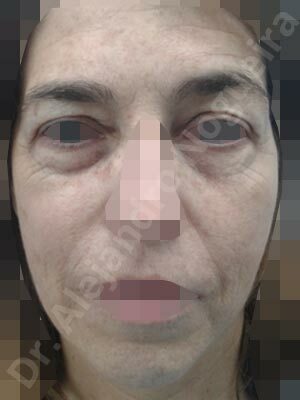 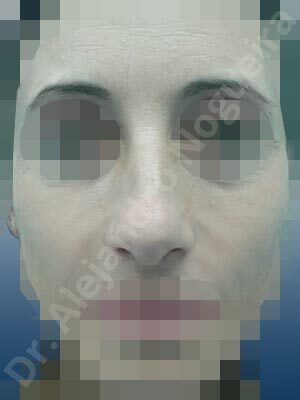 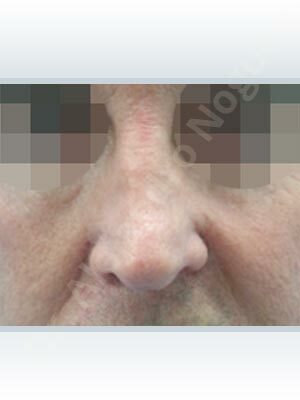 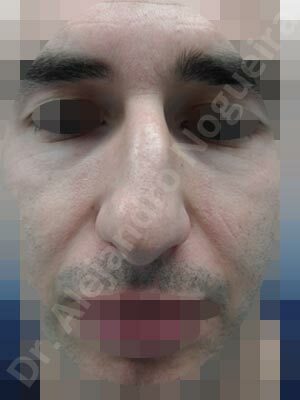 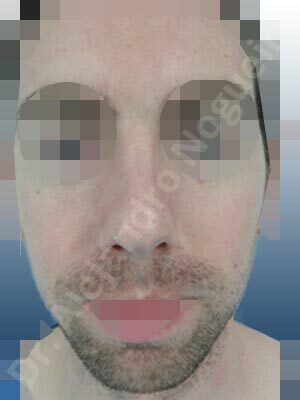 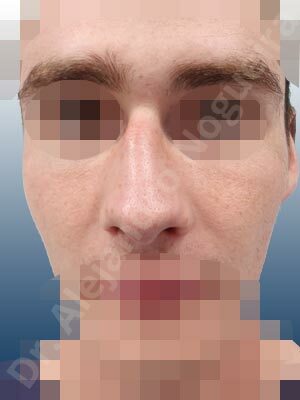 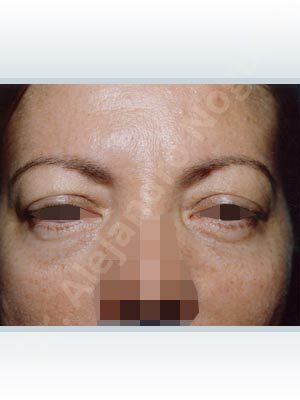 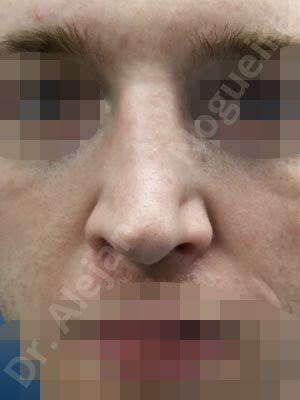 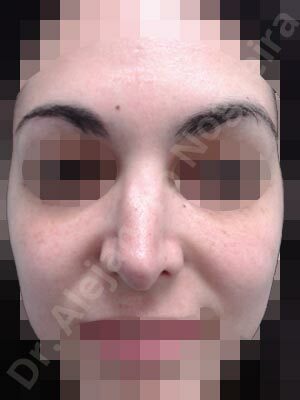 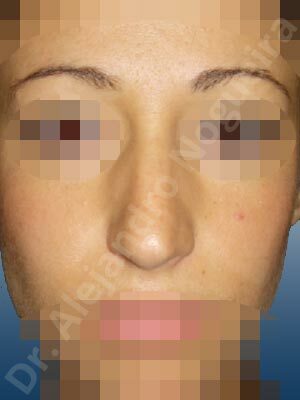 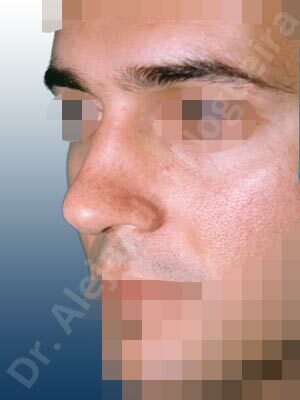 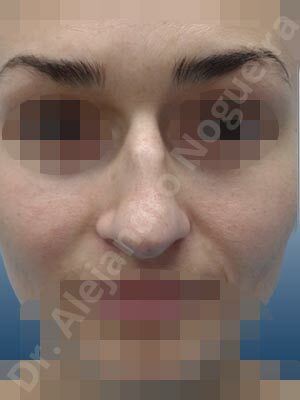 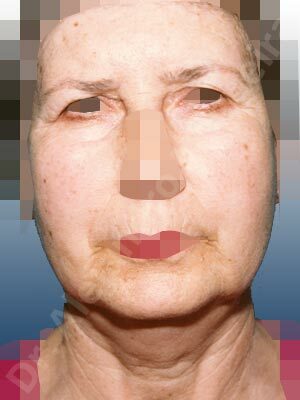 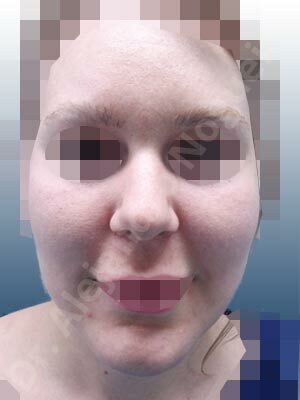 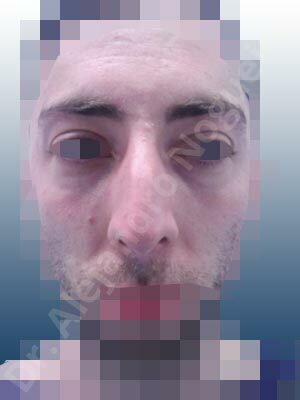 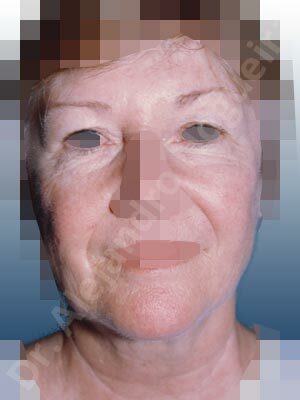 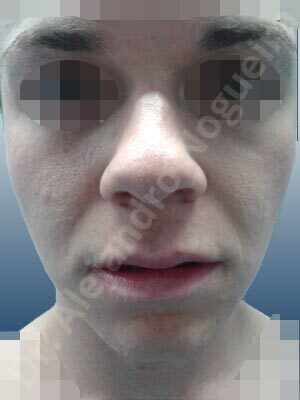 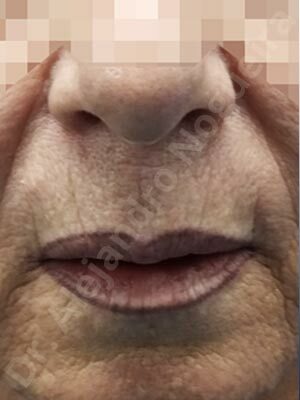 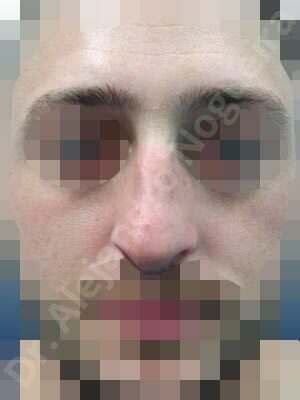 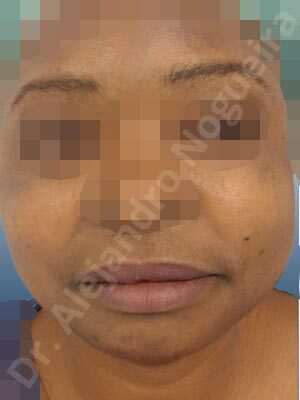 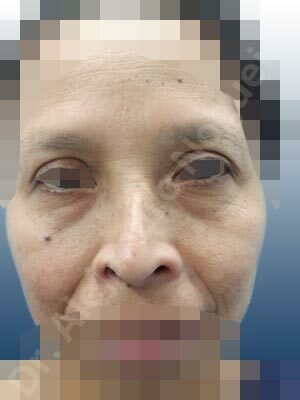 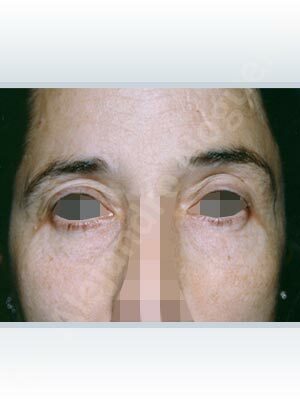 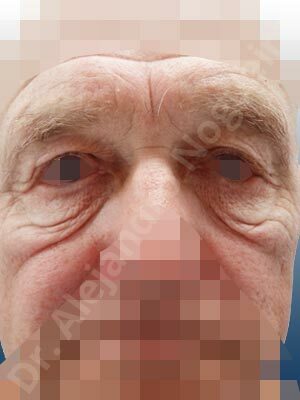 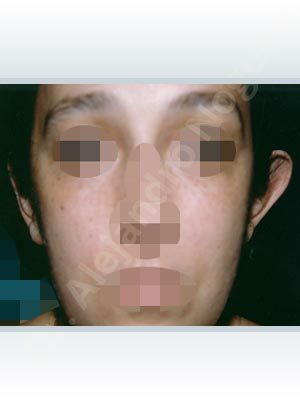 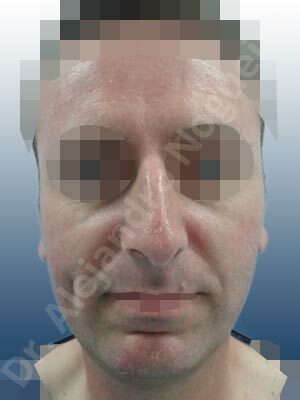 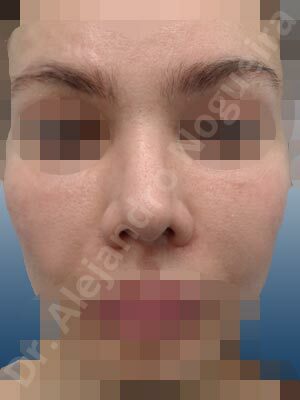 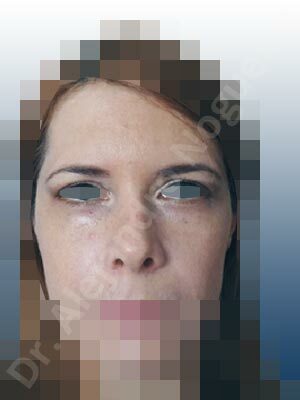 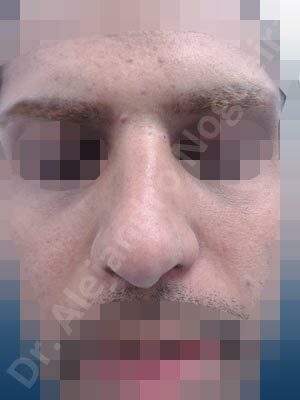 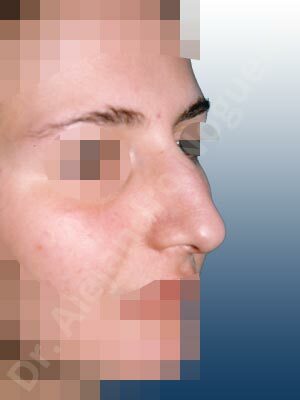 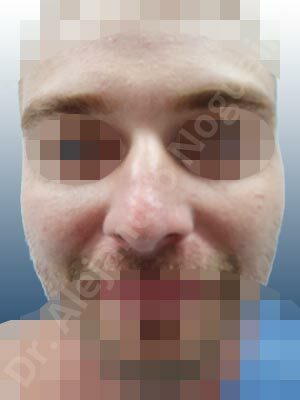 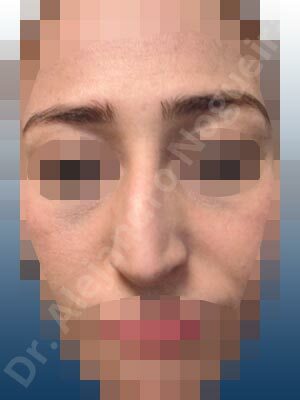 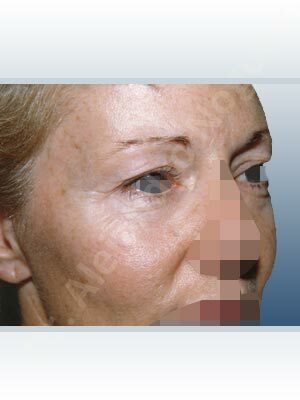 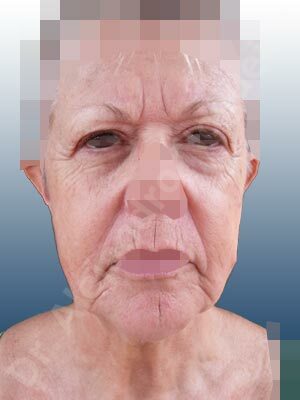 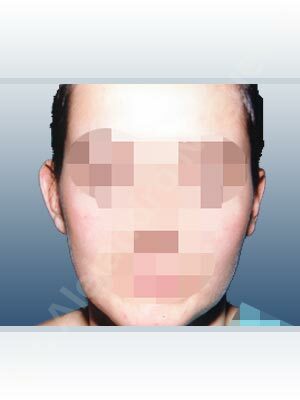 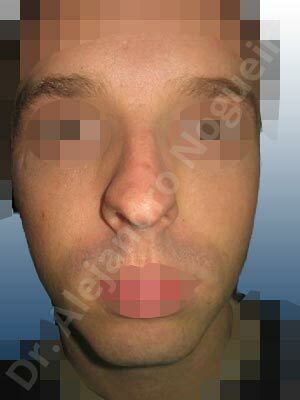 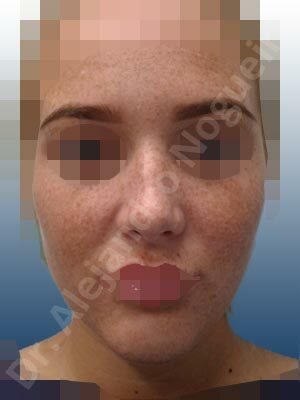 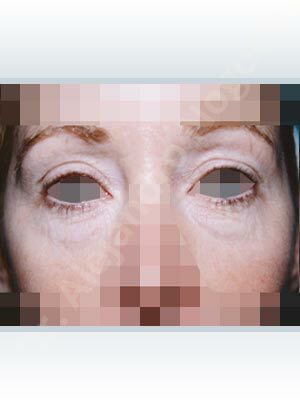 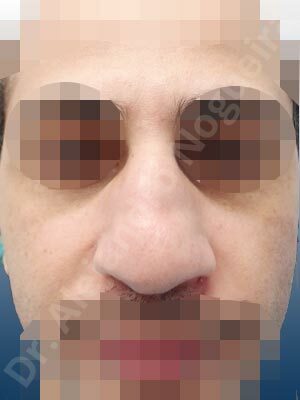 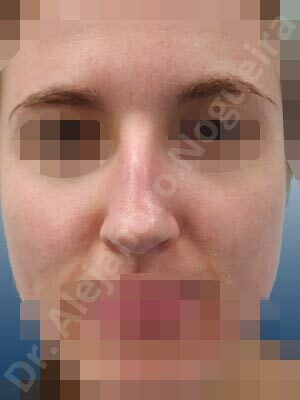 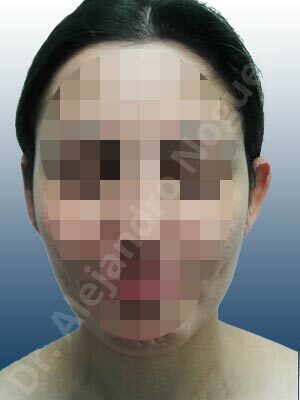 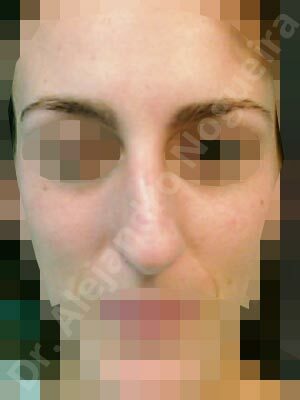 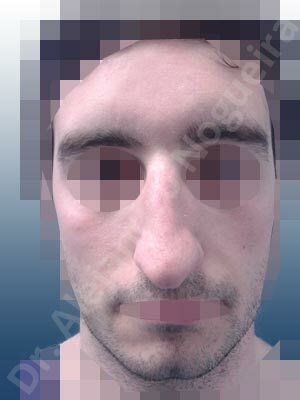 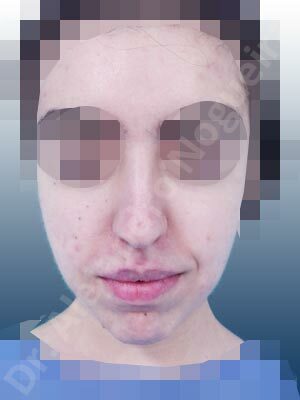 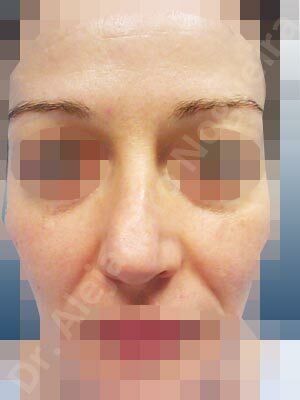 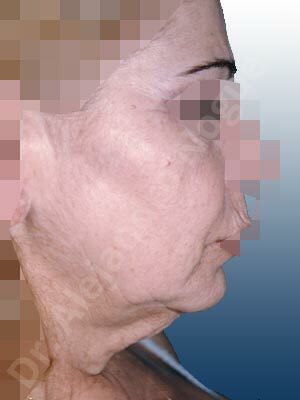 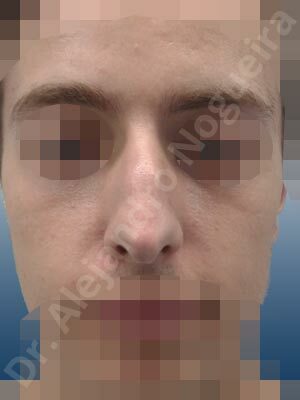 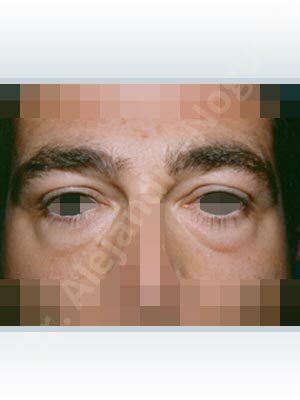 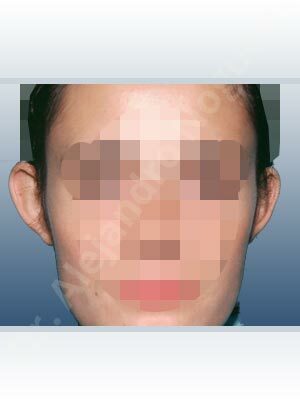 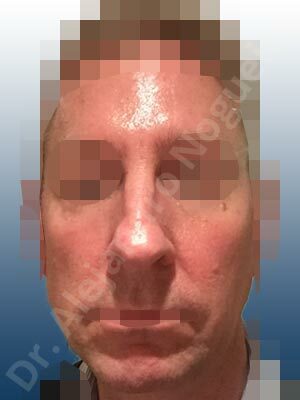 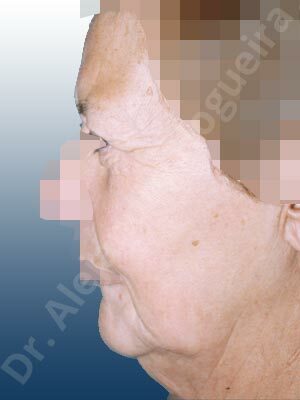 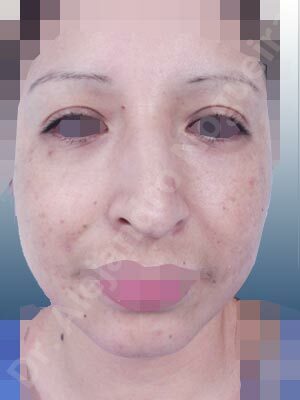 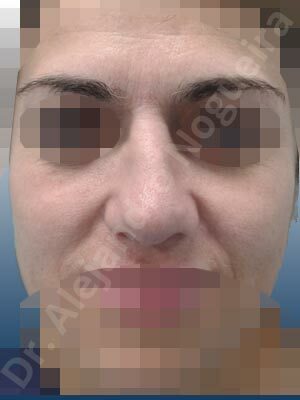 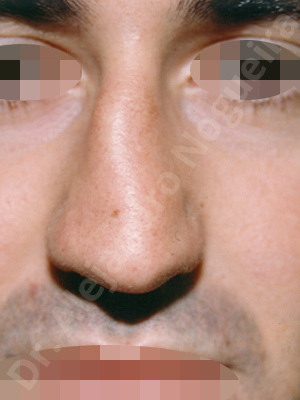 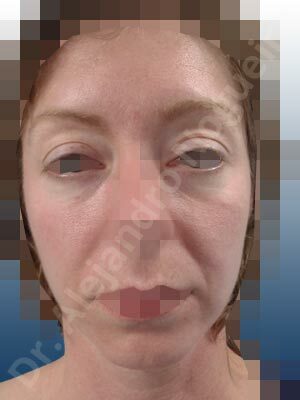 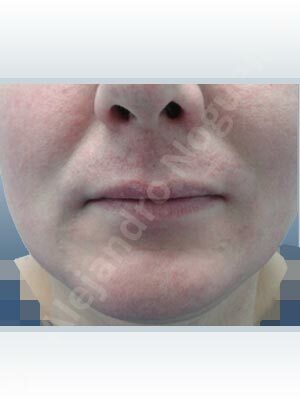 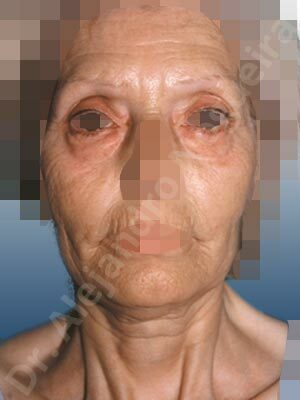 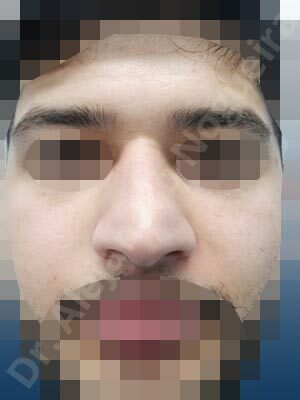 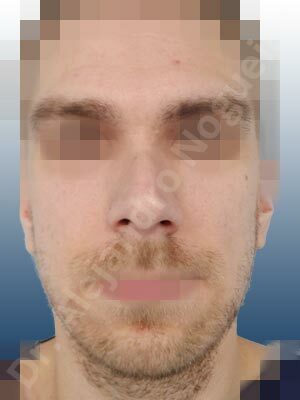 See more accessing Dr. Alejandro Nogueira's entire Before & After gallery of cases. 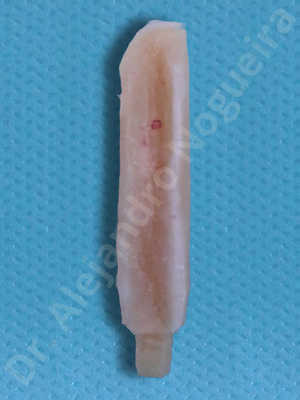 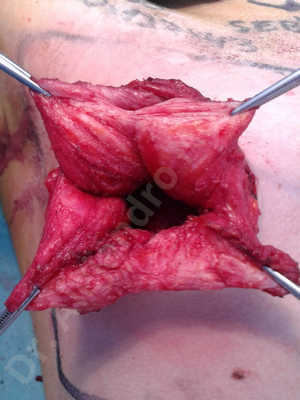 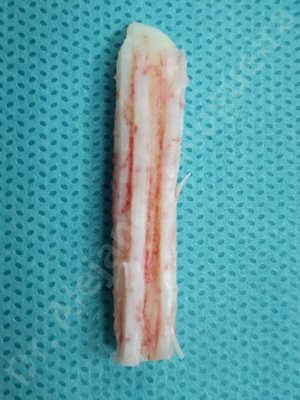 See more accessing Dr. Alejandro Nogueira's entire Intraoperative & Technical gallery of cases.